The deceased died in April 2015 at the age of 104. He and his wife, who died in 2009, left 6 surviving children. The deceased’s distributable estate worth around $1.8 million was divided between the 6 children unequally. Two of the daughters received pecuniary legacies (cash gifts) of $50,000.00 each, and another daughter was left $90,000.00. The 3 sons each received an equal share of the rest and residue of the estate, which amounted to around $570,000.00 each. Each of the daughters brought claims for further provision from the estate, and the 2 that received $50,000.00 from the estate settled their claims for a further $50,000.00 each. The other daughter who received $90,000.00 pursued her claim to a final hearing before a judge in the Supreme Court of New South Wales. There was no dispute that the daughter who pursued her claim (the claimant) had a close and caring relationship with her parents. She took time off work over long periods to provide care and support to them and particularly to the deceased in his final years. The Court accepted that she had suffered financial detriment as a result of caring for the deceased. 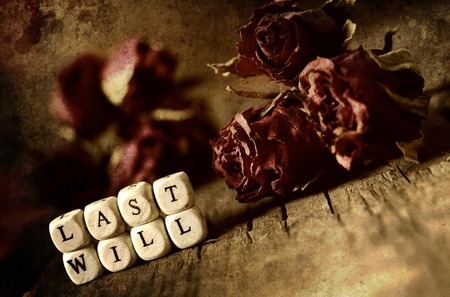 An earlier will made by the deceased in 1959 left the whole of his estate to his wife, and then to all his children equally. After his wife died, the deceased updated his will and it was said in evidence that he did so to ‘keep the peace’. It was this will that was the deceased’s last. Having regard to the claimant’s financial position and needs, the Court found that adequate provision had not been made under the terms of the deceased’s will and ordered further provision for her. 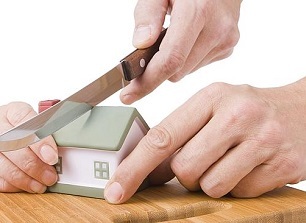 The judge explained his reasons for calculating how much further provision should be made for her by reference to her debts in the form of a mortgage secured against her home. The further provision ordered from the estate was in the amount of $150,000.00, meaning she should receive a total legacy of $240,000.00 from the estate.